Cub Scouting is a year-round family program designed for boys in first through fifth grades. Give your son a valuable gift by encouraging him to explore his world as a Cub Scout. The time you invest in him today will make a difference in the person he becomes tomorrow. 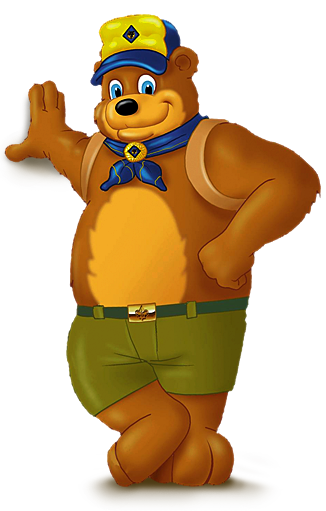 For summer 2018 CubPack 87 will be attending summer camp at Musser Scout Reservation (colbsa.org/cub-adventures/). These are dates that we will be able to have enough chaperones. If you are interested in the other dates, you will have to find a way of chaperoning your child. We are going to try to reserve the cabins at Camp Garrison, which has electricity, HOT water and showers! We need to have a firm headcount and deposits (1/2 payment) by FEB 7th in order to receive discounted pricing! Medical questionnaires and Release forms will be available at our Pinewood derby meeting. November’s Pack Meeting is being moved to this Thursday (11/16) at 7pm due to the Harlem Wizard’s game being Friday night.